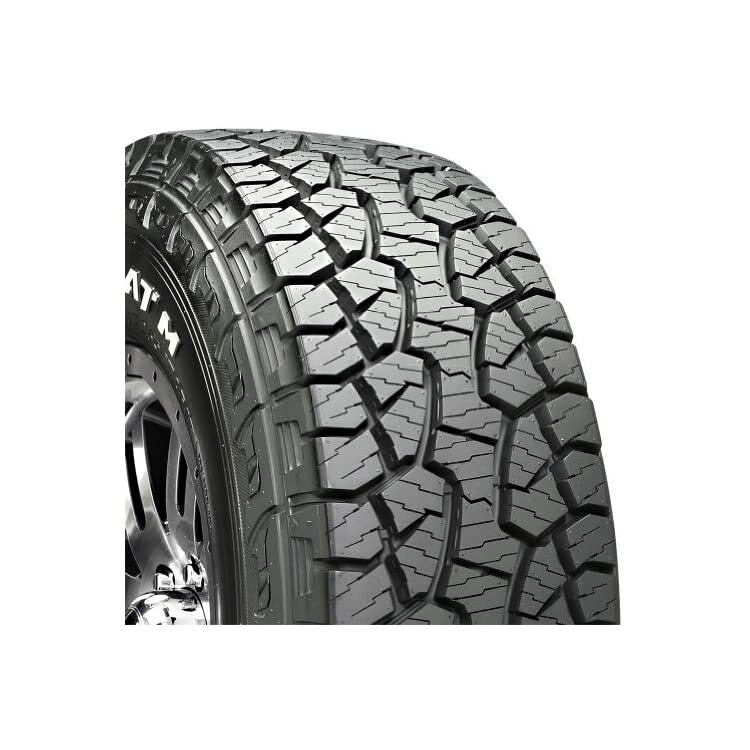 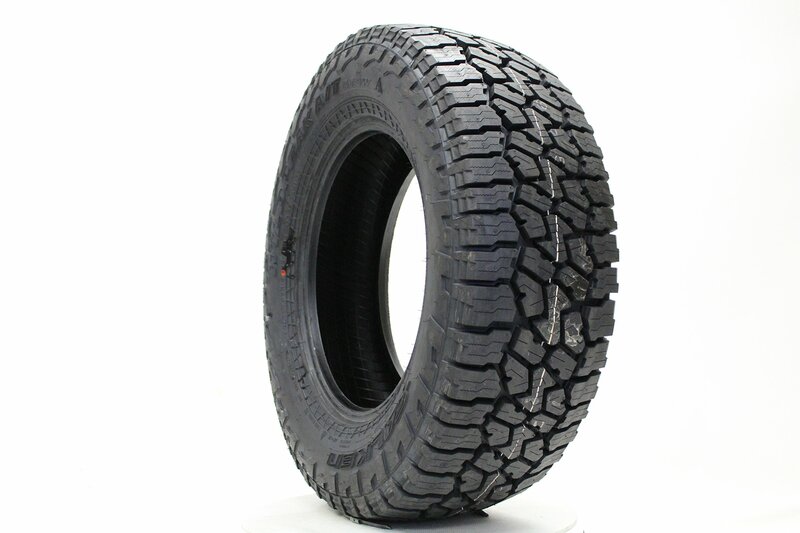 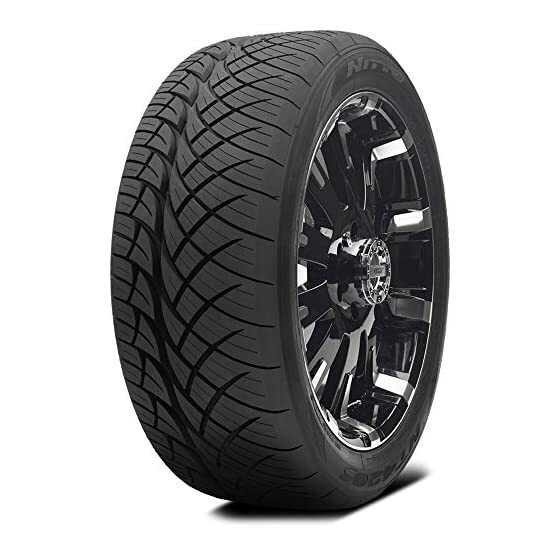 There are two sides to each and every tire, and the Nitto NT420S has no problem showing off either one of them. 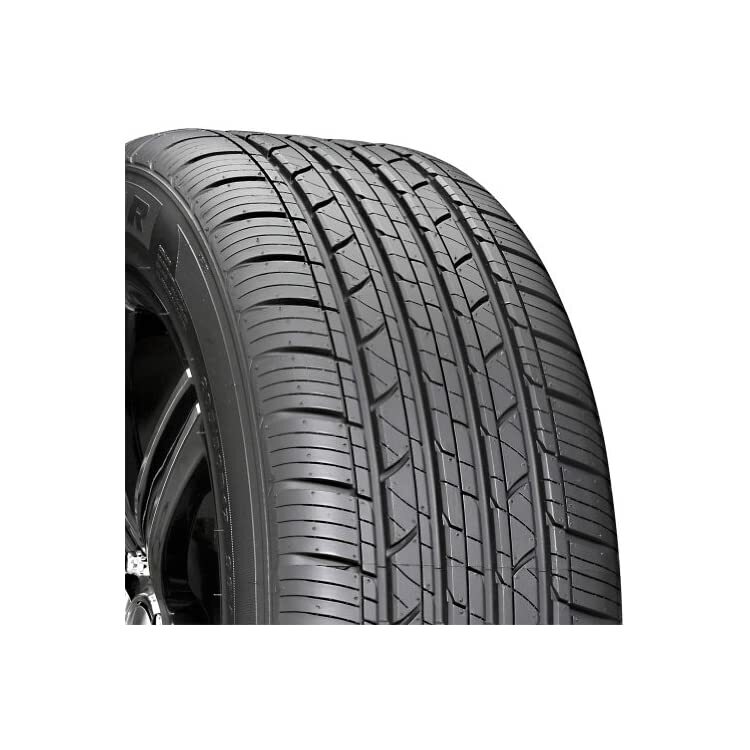 The inner side has a specialised tread pattern and sipes that wick away water for wet traction. 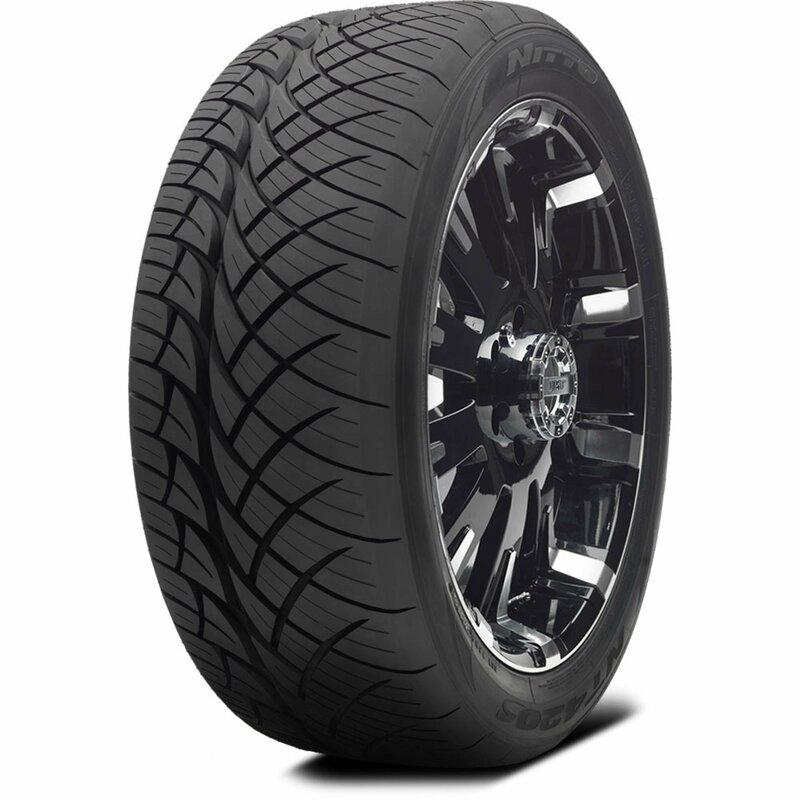 The outer side is all about dry performance, way to larger tread blocks that building up road contact for better handling and cornering. 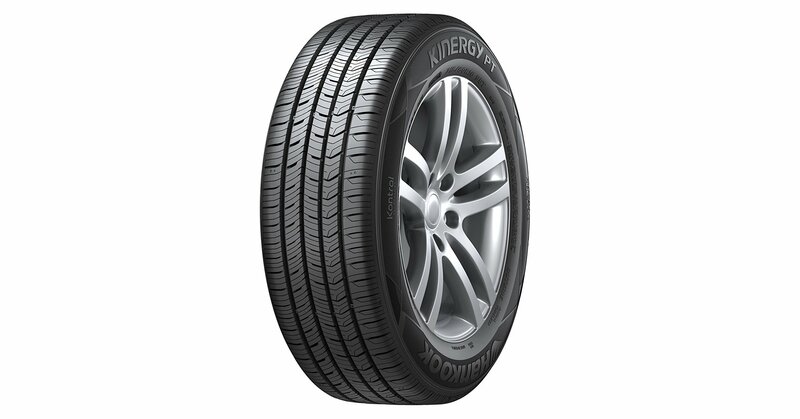 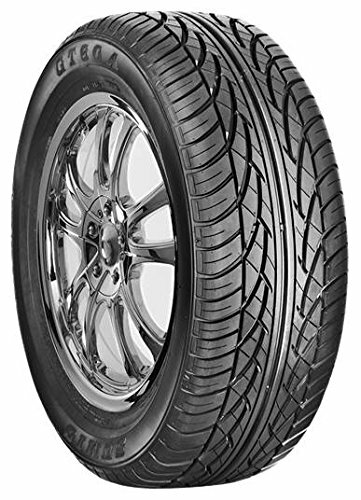 The 2 sides are brought in combination by motive force-friendly comfort and a tread compound that complements stopping power.